David Pich has been appointed as the new chief executive of AIM Group, which oversees membership for AIM (Australian Institute of Management). Mr Pich has more than 20 years’ experience in corporate and not-for-profit roles. After 12 years working in senior human resources and market development roles for organisations such as Cadbury, Hewlett-Packard and PwC, Mr Pich moved into the not-for-profit sector where he has worked for over a decade. 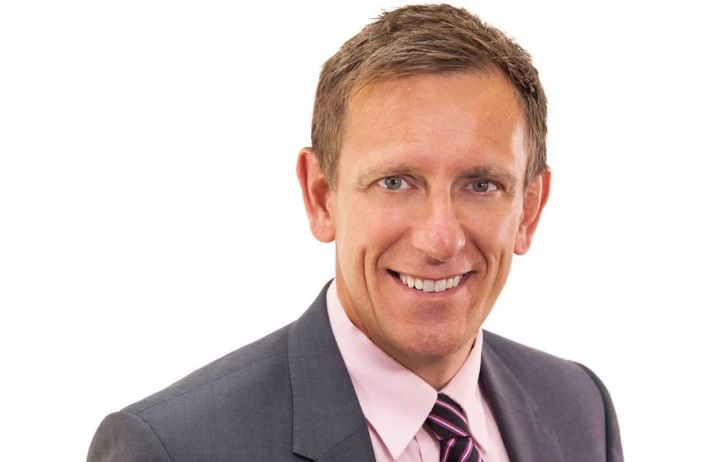 His roles have included national head of fundraising, marketing and communication for CanTeen and the inaugural chief executive of the St George & Sutherland Medical Research Foundation. Most recently he has been head of the Association of Chartered Certified Accountants for Australia and New Zealand. AIM Group chair Ann Messenger said Mr Pich was an ideal leader to deliver on the AIM Group strategy of providing increased value for members. “David has diverse experience across disciplines and sectors. He has worked with industry bodies, corporates and not-for-profits in a variety of roles. “David will work closely with the AIM Group Board to continue to deliver on the strategies that have commenced. He will also work closely with Daniel Musson, the chief executive of AIM Educating & Training, to ensure AIM delivers value across the board to members, clients and students,” Ms Messenger said. Mr Pich said he looked forward to helping increase the value provided to members. Mr Pich has a degree and a Masters from Cambridge University in the UK, as well as an honours degree from The University of Western Sydney. He is also a graduate member of the Chartered Institute of Personnel & Development (CIPD). AIM is Australia’s largest membership organisation for managers and leaders. Every year at AIM, 25,000 professionals take part in over 80 training programs and study towards any one of 24 management qualifications in 11 locations right around Australia. AIM has provided training to at least half a million people in its 75-year history and is a trusted training partner to over half the companies on the ASX200. AIM provides opportunities to learn, network, develop know-how and better understand practical management at every stage of a career. AIM offers a range of services including professional membership, workplace training, nationally-recognised qualifications, higher education, events, and thought leadership.